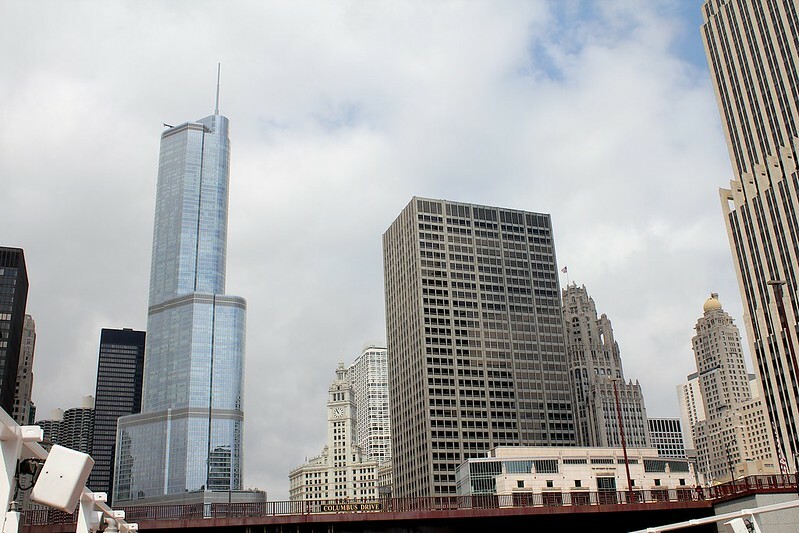 Skyscrapers dominate the downtown area of Chicago. Many of these tall buildings are iconic. You can learn about their stories on one of the informative architectorial tours on the river. Image published by 4nitsirk on 2012-09-02 12:02:45 and used under Creative Commons license.